I’m delighted to share with you this poem as it was written for contest and I’m so happy bcz it was selected for the contest.Yippy! Now my two poems are going to be published😊. Why can’t this happen again? Why can’t we forgot all our miseries when we lie on our mothers’ laps? What went wrong all of a sudden? What changed?? I agree. We are changed with the time. In life race we forget to live for a moment, to cherish the Memories. Congratulations Gargi!! 🌺🌺 Two hibiscus from my side. I have not able been able to read your posts till now but will soon do!! Beautiful memories to be cherished!! Yeah,. 😊.Glad to see that you liked it tanvir. Thanks tanvir. Happy to know that you liked it. Thanks a lot dear for appreciating it. Are you studying or doing job? Thanks a lot buddy and thanks for your kind comment on sarahah . I can guess , it was you who wrote there too. Dekha , I was sure about it that it was you . I have observed your writing style and it was the very first comment which I got there . Girl instinct. 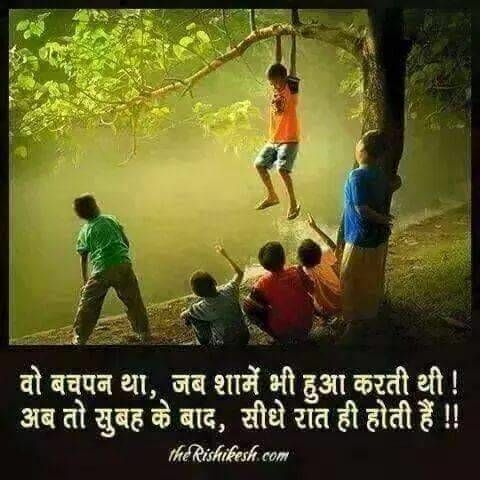 Great poem..how beautiful it is to remember the past days of childhood when we have no burdens !! Hey congratulations on being published, it must feel wonderful. How wonderful, congratulations. It’s a lovely poem. Thank you of making me relive my childhood once again. Thank a lot for visiting and appreciating my post. Yeah, sure . I will visit.